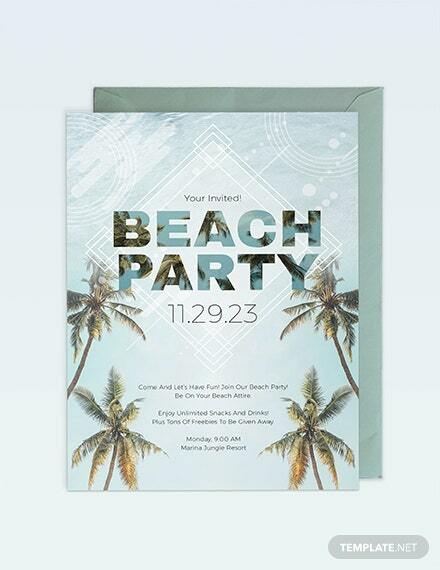 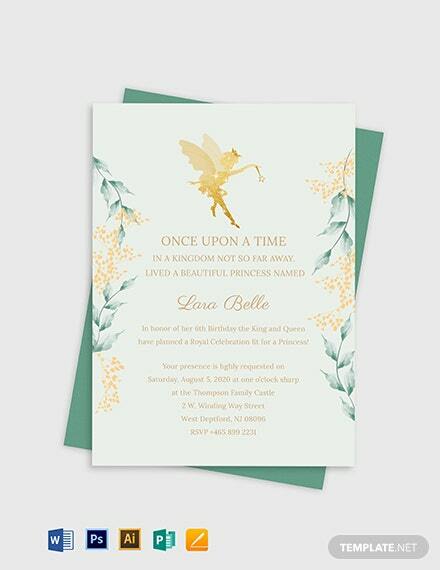 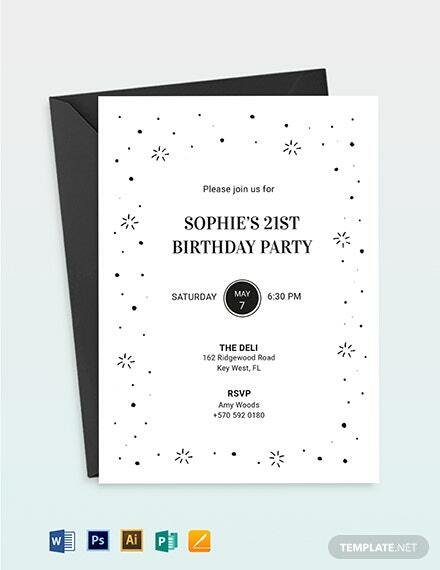 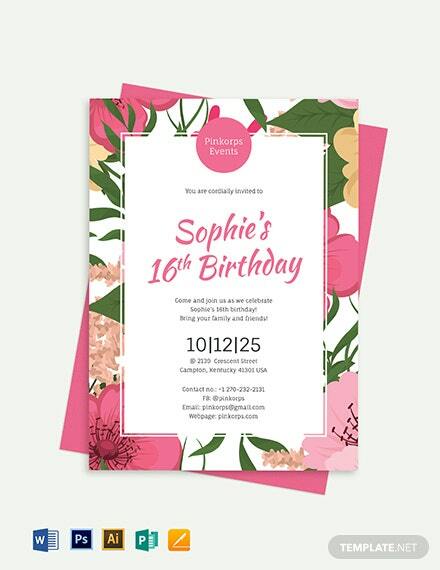 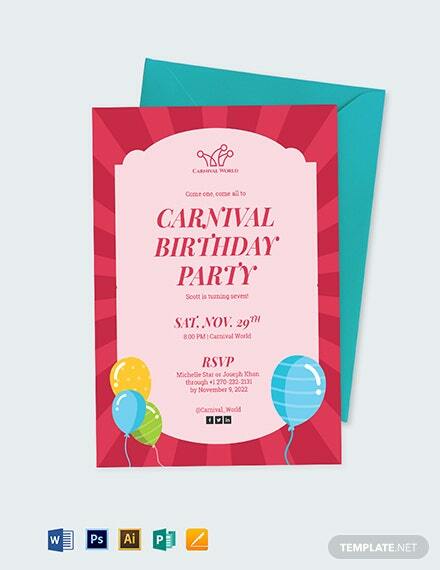 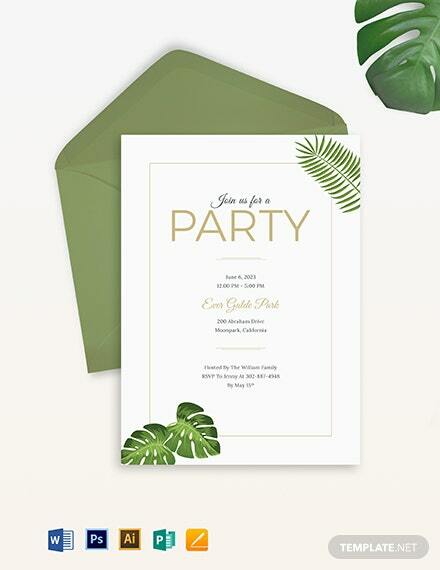 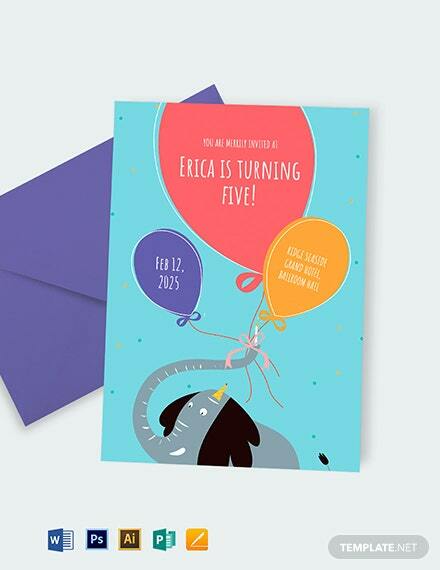 Craft a high-quality birthday party invitation with this premium template. 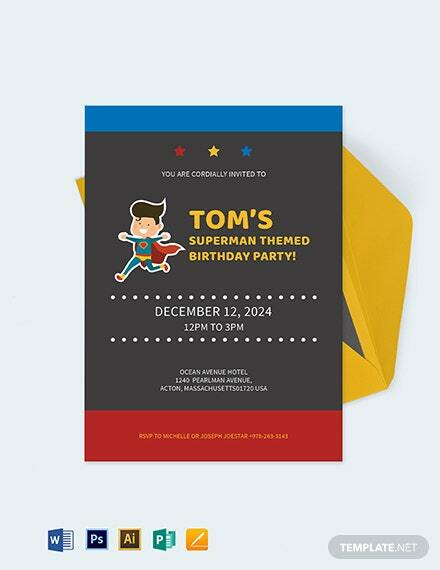 This file is easy to edit and free to download. 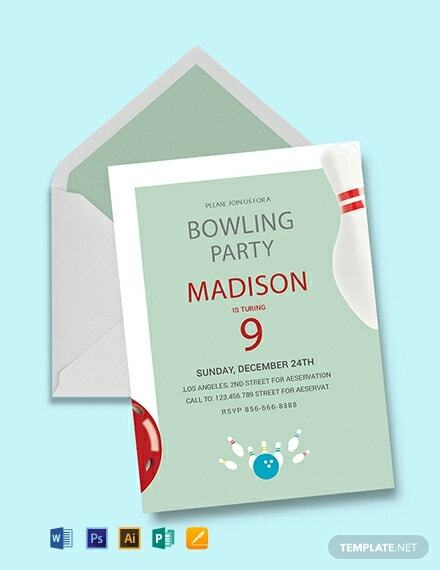 It makes use eye-catching bowling designs with fully customizable layouts and graphic files.